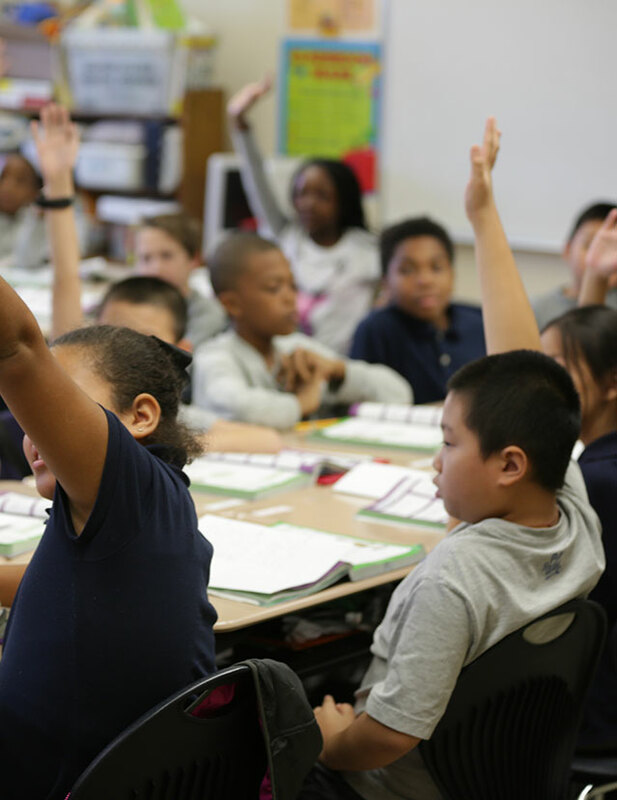 Does Leader in Me improve academics? 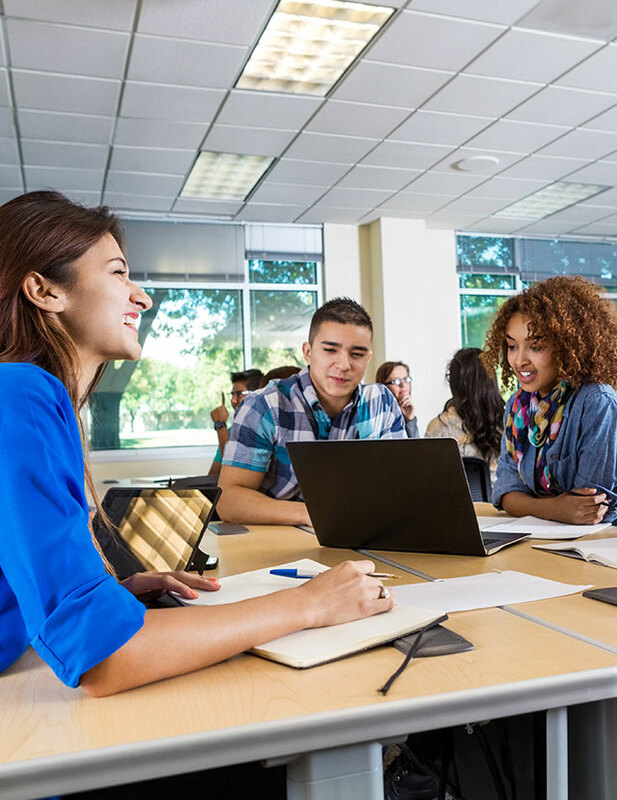 Educational literature indicates that schools with positive learning climates free from discipline problems, bullying, and disengagement perform better academically. Additionally, the literature suggests that effective social emotional learning in schools leads to better academic outcomes for students. 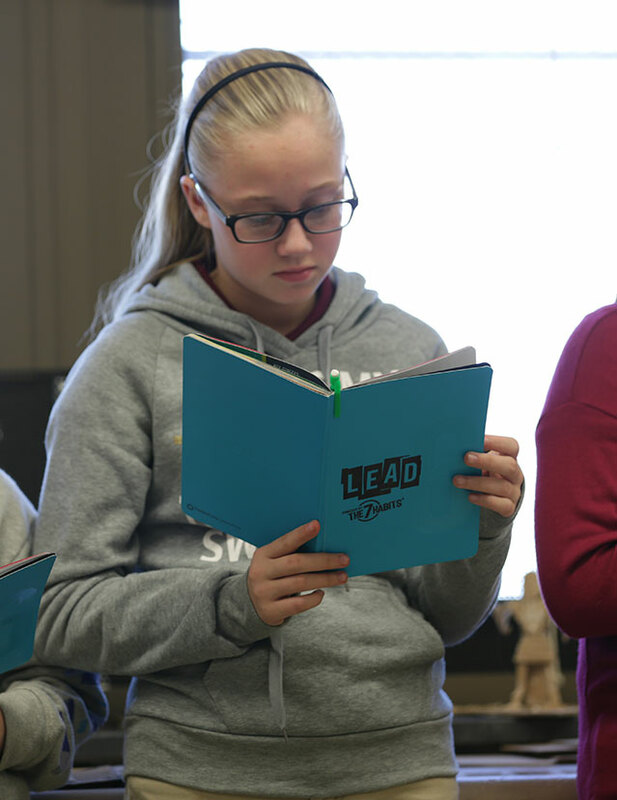 With over 30 academic research studies completed, Leader in Me has demonstrated impact in all of these areas including school culture, student behavior, attendance, students’ social-emotional skills, and staff and student engagement. Further, several recent studies show an impact on academics. There is growing evidence that the Leader in Me process improves academics. 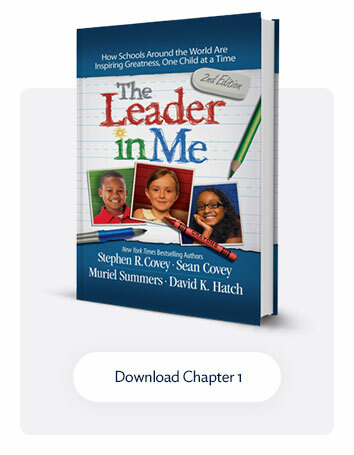 FranklinCovey also recognizes that Leader in Me is one of numerous factors that can impact academic achievement in schools, including factors such as curriculum standards and testing, assessment approaches, demographics, district practices, administrative experience, quality of teaching, personnel turnover, etc. Many of these variables are outside the control of the school or Leader in Me. Thus, only empirical studies that isolate these many variables over the long-term can establish a causal relationship between Leader in Me and academic improvement, and studies like this are underway but not yet completed.